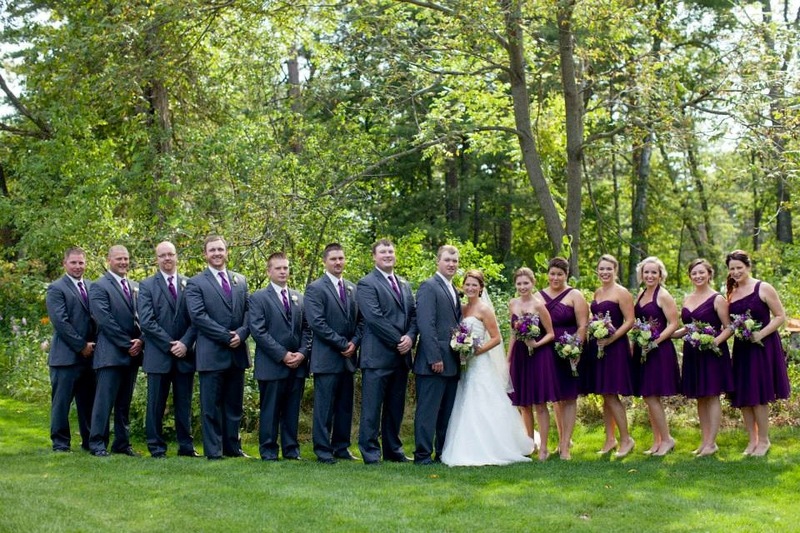 Jessica and Nathan’s Wedding and reception were held at Grand View Lodge in Nisswa, Mn. This day could not have been more perfect. 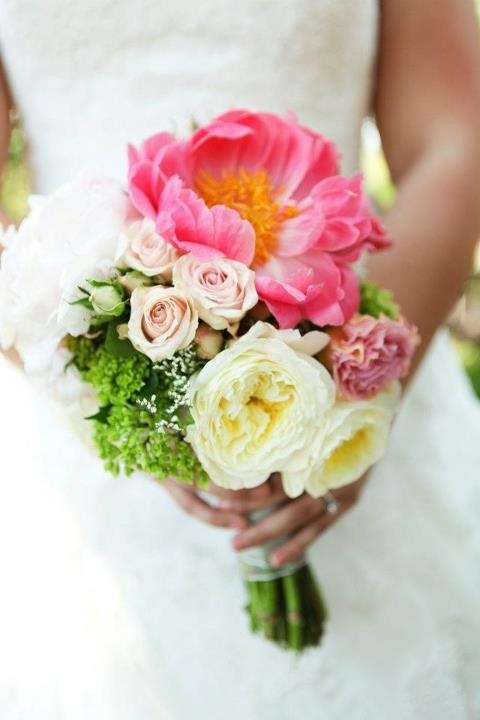 Beautiful venue, beautiful flowers and of course a beautiful bride! 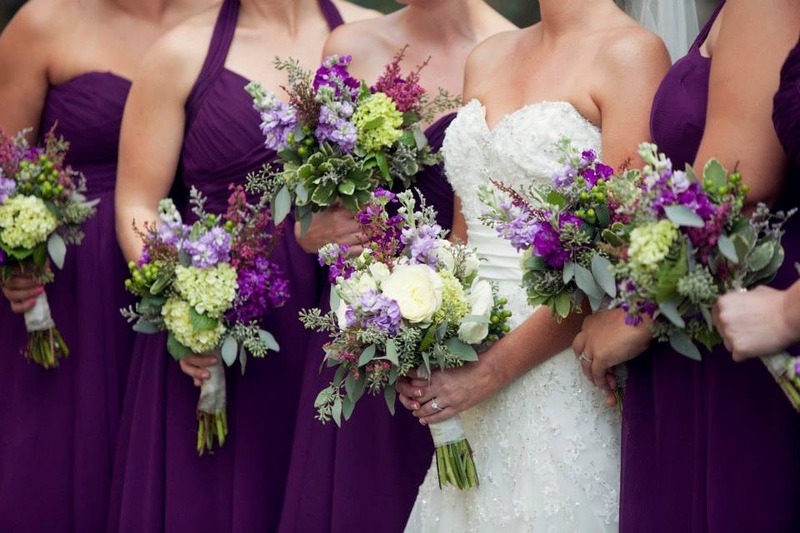 Jessica’s colors were a mix of different purples, greens, and creams. 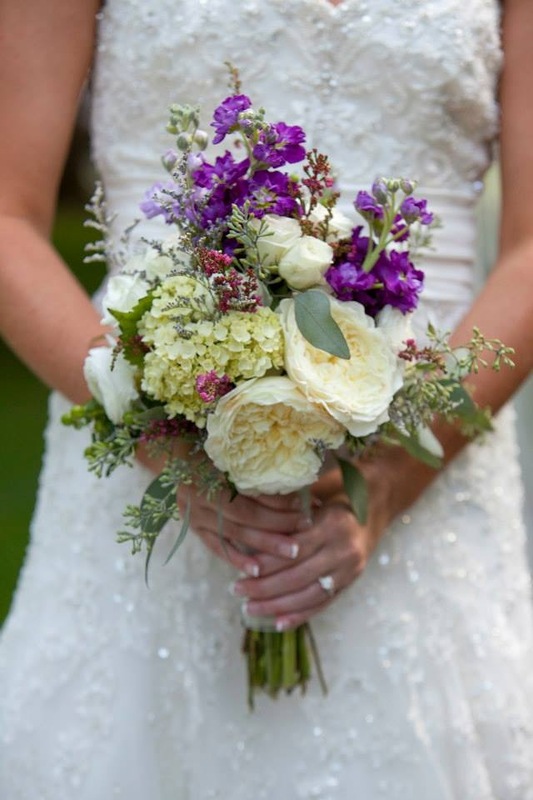 Each bouquet was designed in a classic hand-tied style. 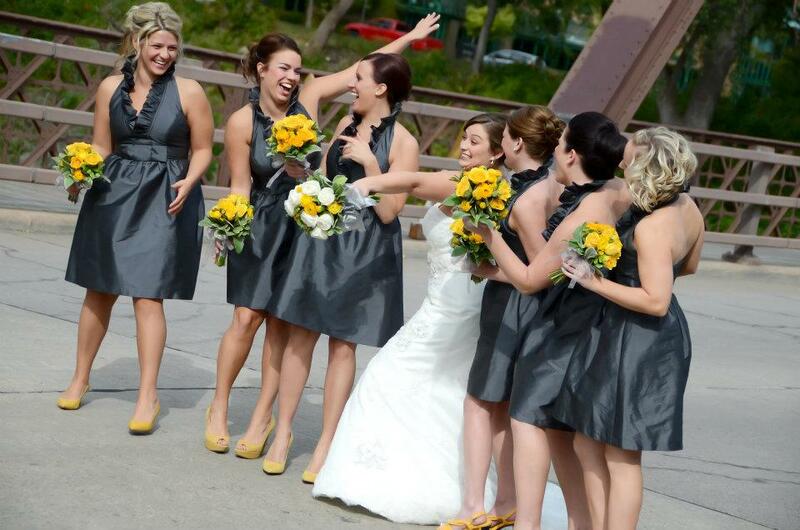 The flowers fit perfect with the dresses, and with the rustic charm of Grand View Lodge. 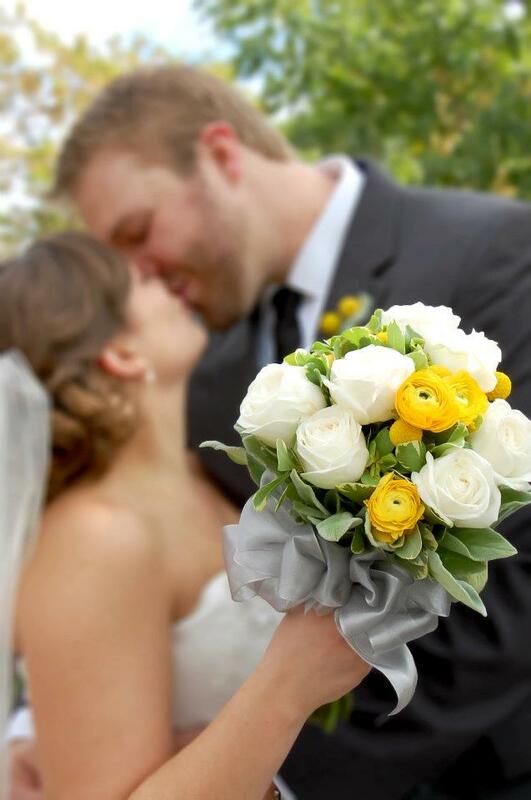 No bouquet was the same, Jessica wanted the bouquets to fit her outdoor rustic/chic theme. 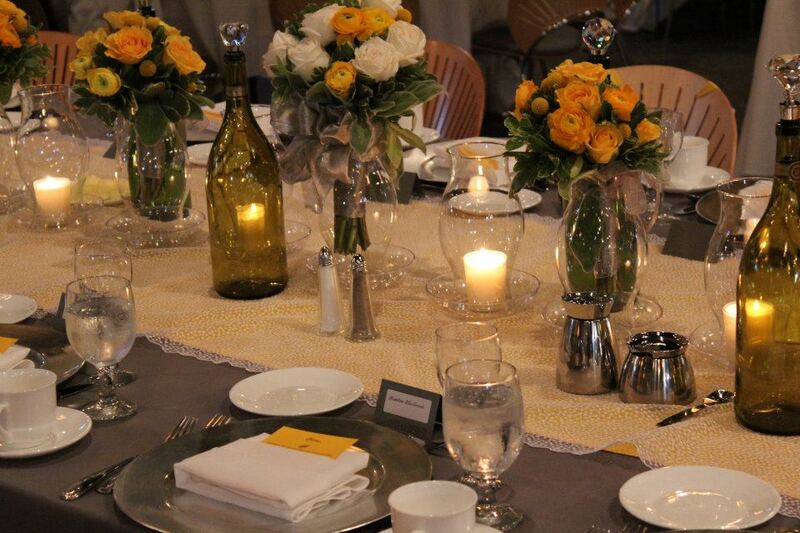 For the reception I did a mix of table centerpieces. 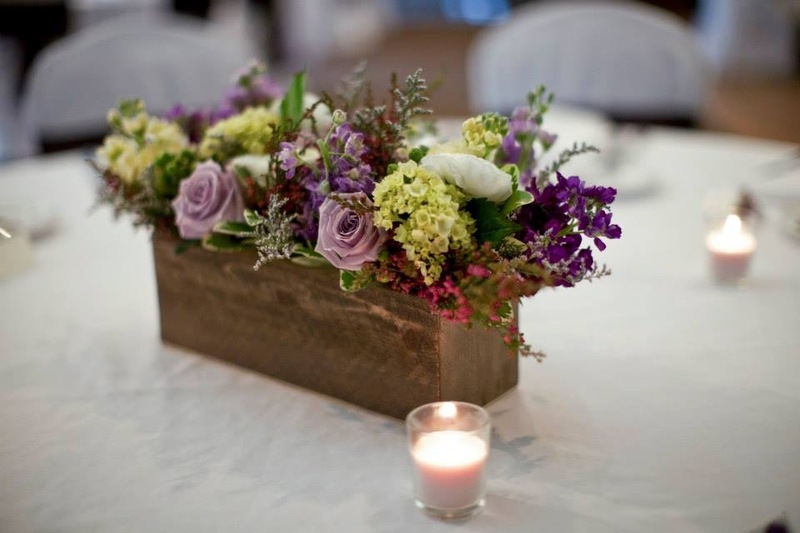 These included wooden boxes and mason jars filled with a mix of purples, greens, and creams. 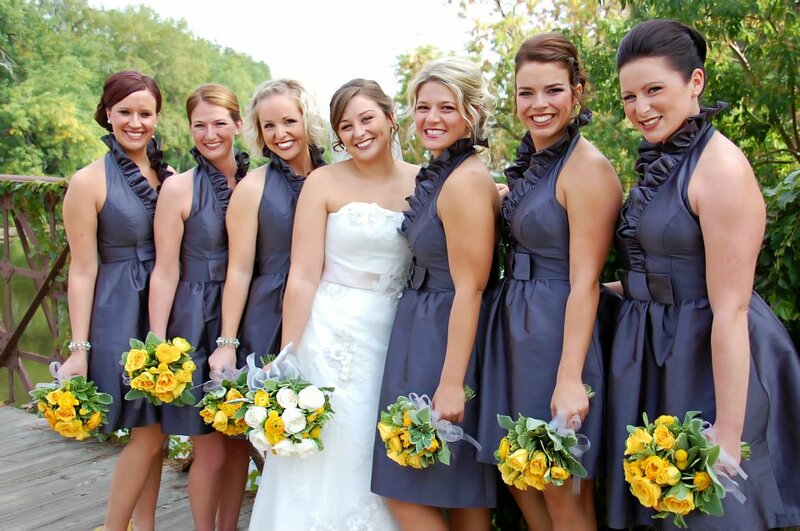 I also used the bridesmaid’s bouquets on the head table. 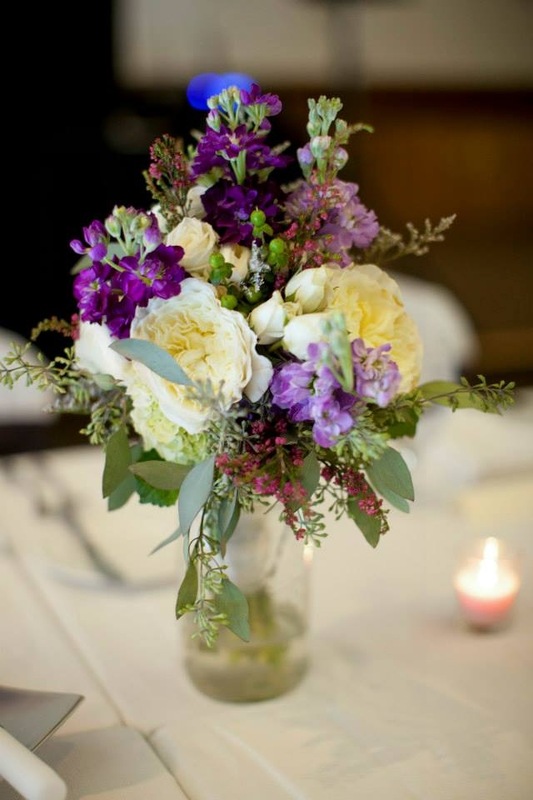 This cuts back on centerpiece cost and give the girls a place for their flowers! 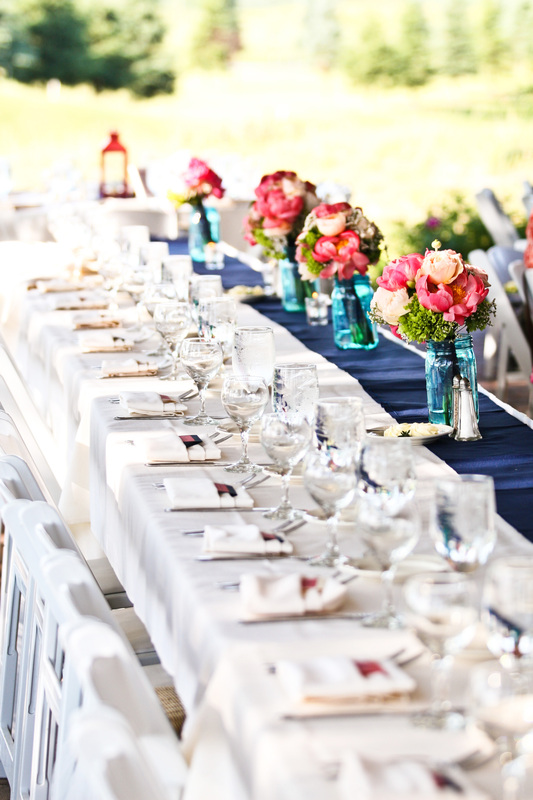 Check out the gallery for more! 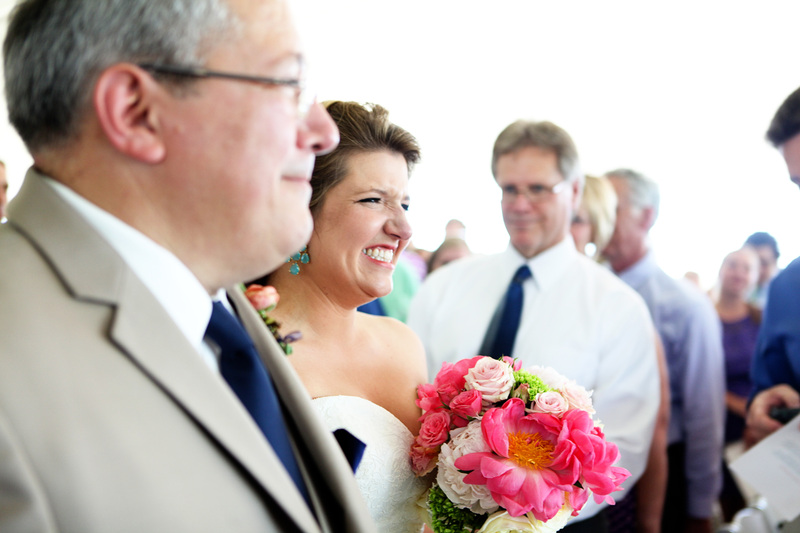 Stesha and Andy were married at StoneRidge Golf Club in Stillwater, MN. 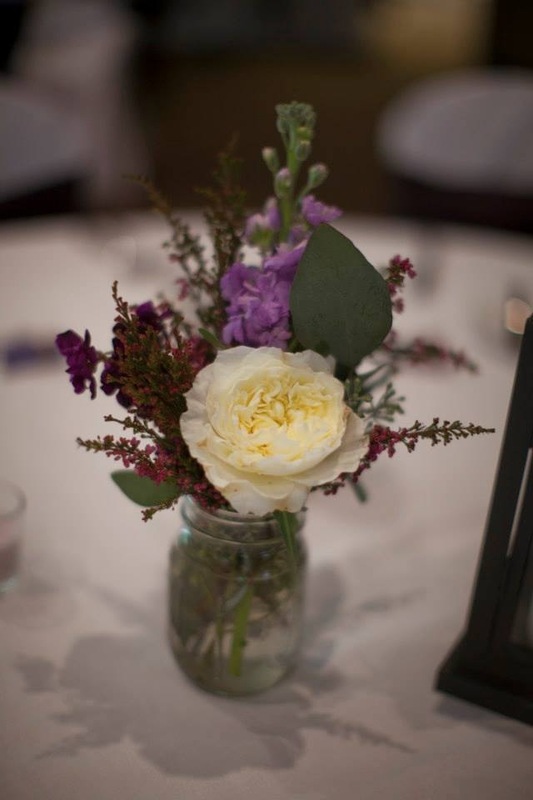 This was a beautiful venue, so I was excited to cover it with my flowers! 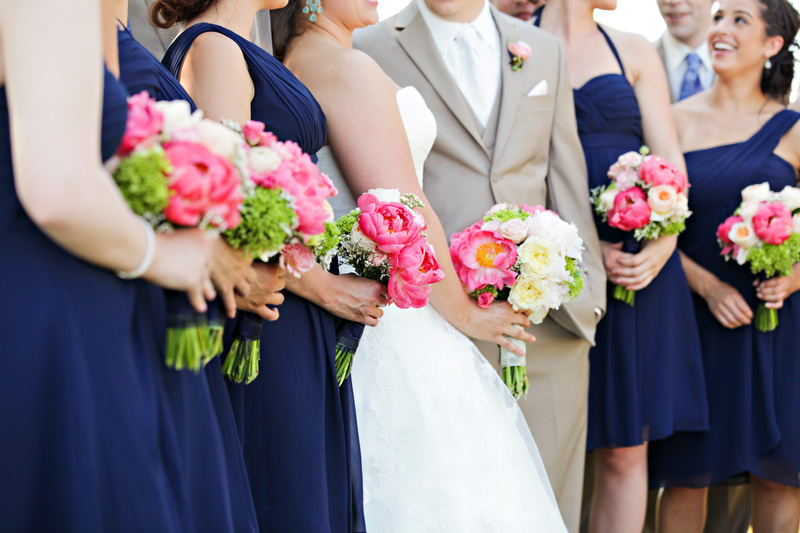 Stesha’s only requests were bouquets with chunky flowers, little greens, and pink and coral colors. 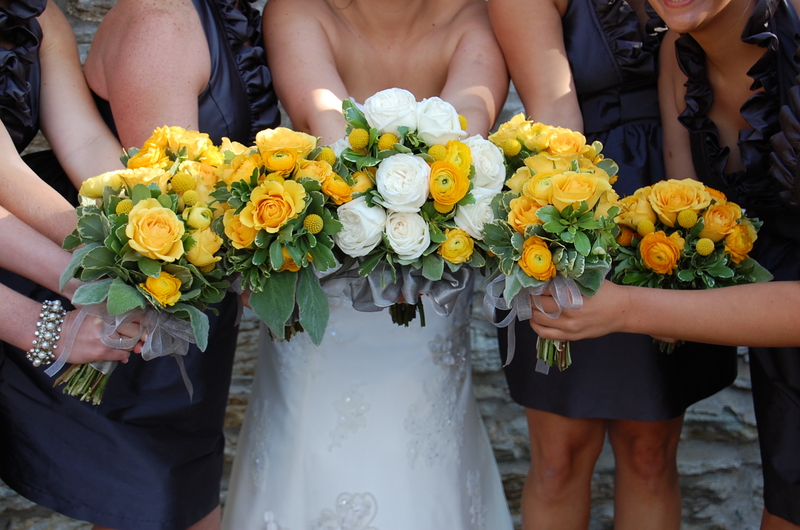 The bouquets were in a classic hand tied design including peonies, ranunculus, garden roses, and a few others. 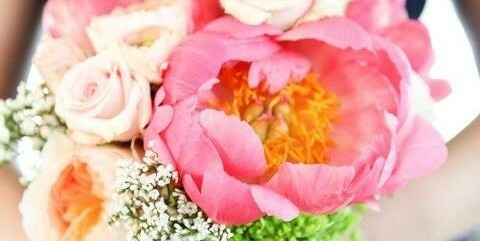 These are all by far my most loved flowers, so this project ranks pretty high on my favorites list! 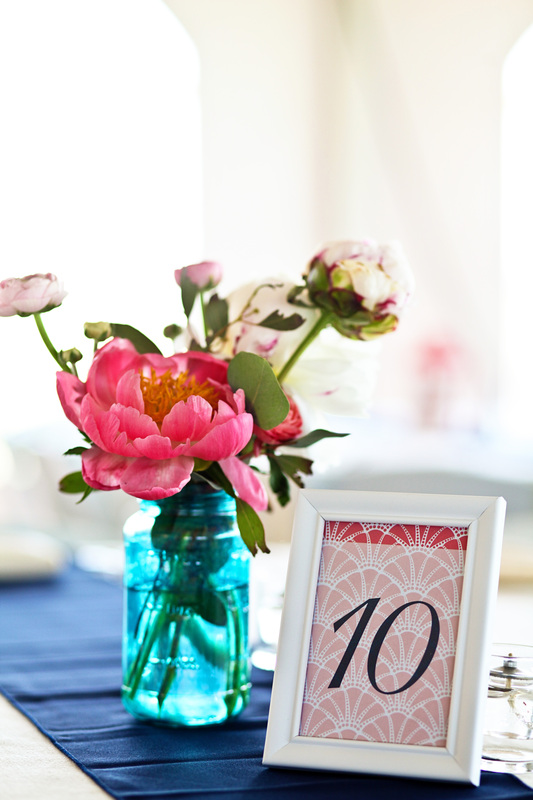 For the reception all the tables had ball jars with loose stems of peonies and ranunculus. 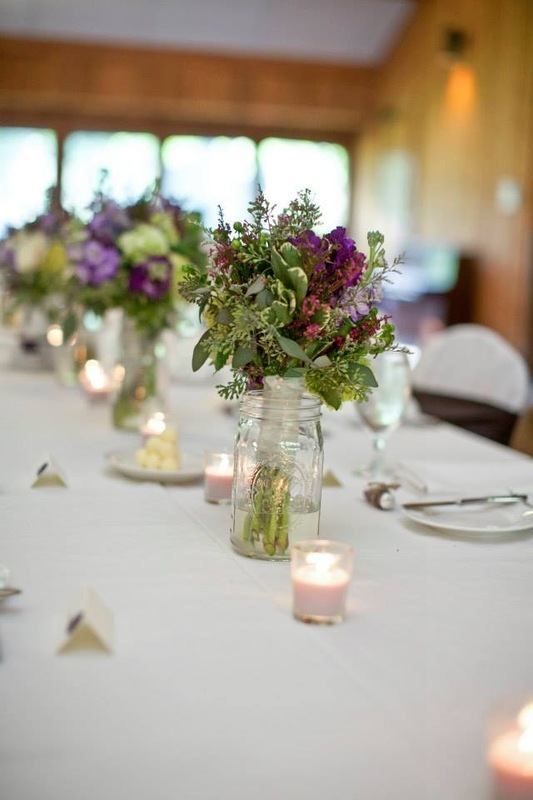 For the head table we put all the girls’ bouquets into jars to serve as centerpieces.